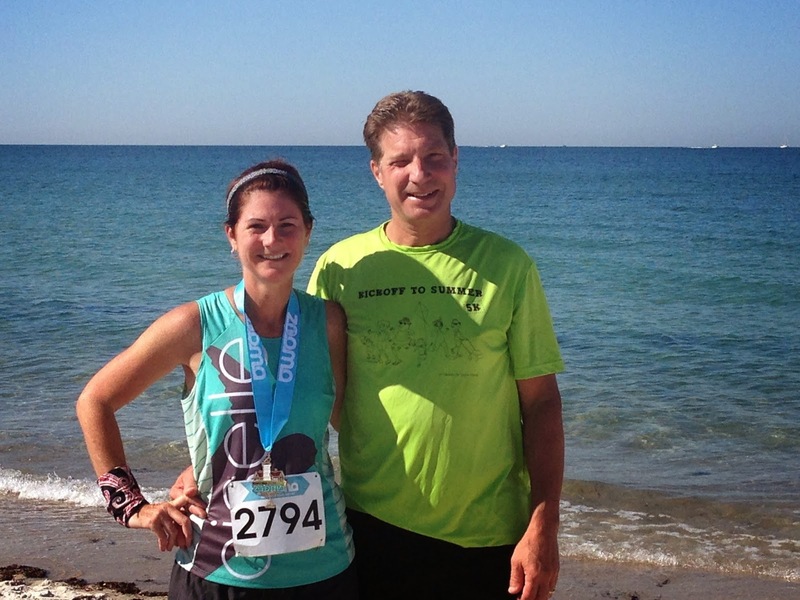 For the third time, I made my way to Cape Cod to run a half marathon. This event was so much fun the first time I did it, that even an injury couldn't keep me away last year. 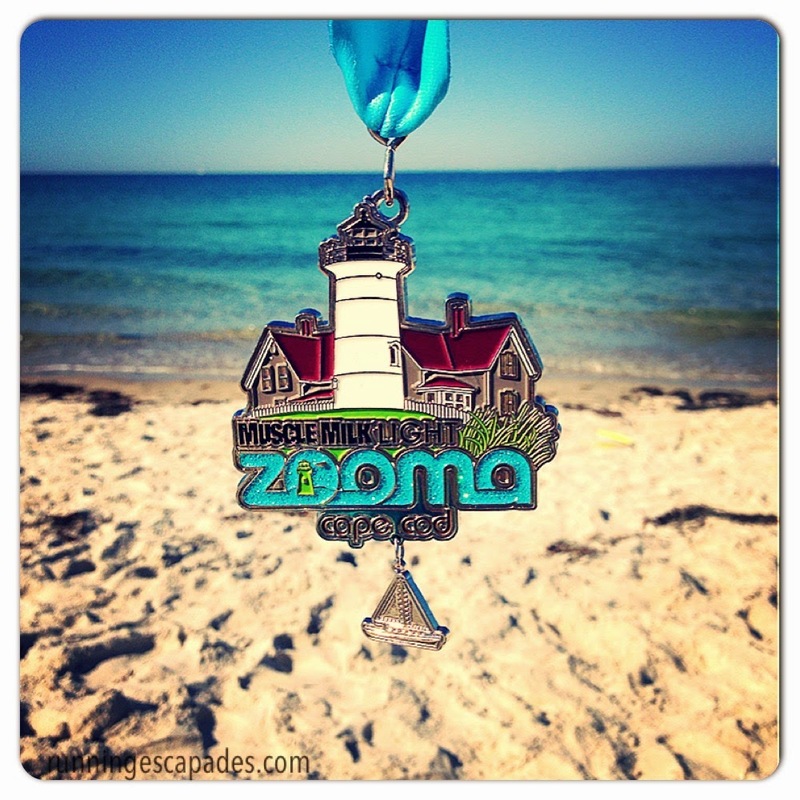 This year there were a lot of highs and lows getting to race day, but ZOOMA Cape Cod is worth it. Here are some of the highlights of what make this a must-do-and-repeat race-cation event. AT THE EXPO: Picking up a swag bag with a cute race tee and performance socks from Feetures! Talking to the mother runners spreading the Another Mother Runner love or ZOOMA co-founder Brae. Taking fun #ThisIsHowIZOOMA pre-race photos. Discussing jewelry with Scott from Scott James Jewelry, one of the race sponsors. Added a new charm to my ambassador necklace! AT THE MOCKTAIL PARTY: Enjoying lots of mingling with friends, the amazing sunset views over Old Silver Beach, and beverages from Honest Tea on the deck. Dinner with friends at Red's. AT THE RACE: Besides being a Saturday race, the fact that you can sleep steps from the starting line is easily one of the best features of this race. Early morning meet-ups are simple and there is just something fun about strolling to the starting line together. AT THE AFTER PARTY: Hanging out on the beach sipping Barefoot wine samples at 9:30 in the morning (loved the Sweet White), getting a free massage, using the Muscle Milk foam rollers, and taking a cold water soak is a great way to celebrate running 13.1 miles. 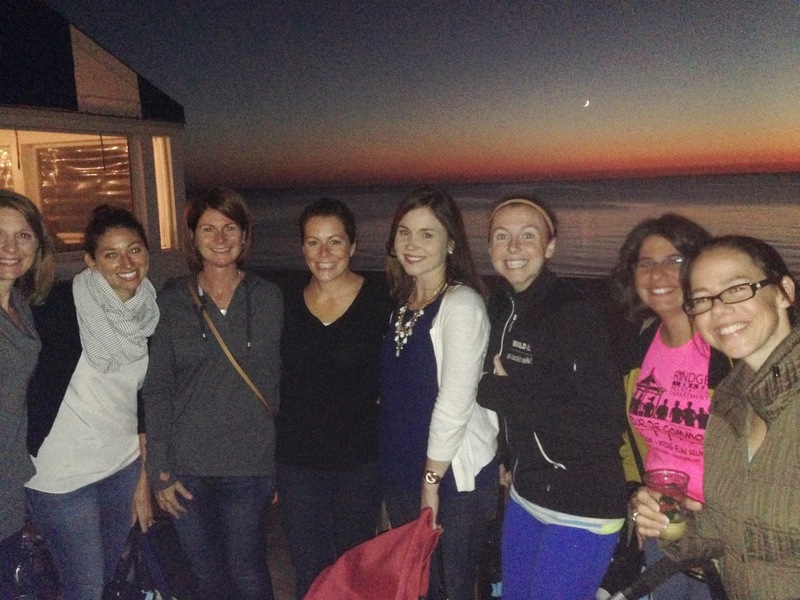 I love the after-party celebration and think being at the Sea Crest makes up for the minimal views on the course! AT THE RESORT: Whether you stay over after the race or not, the Sea Crest Hotel is a beautiful place to enjoy beach walks, dips in the ocean, or stretch your muscles with morning yoga on the beach. Ironically, I didn't run any races in the summer because I do not do well in the warm weather. The weather on race day was unusually warm for late September and not something I was looking forward to. However, it did make my decision to wear my new Oiselle singlet easier. 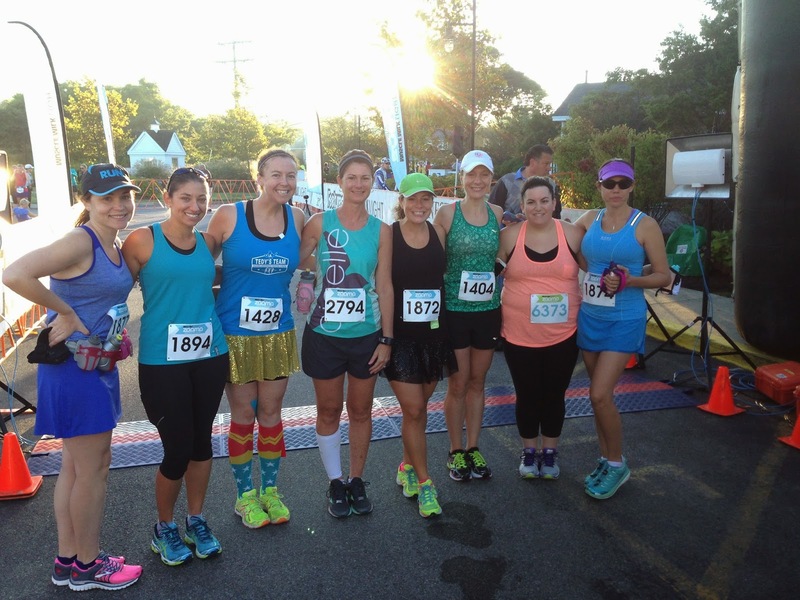 Heading to the starting line, I was nervous: I hadn't run a race since June, my training mileage had been reduced significantly, and the lingering calf knot had me worried. I tried to keep up with the girls in the beginning, but they were just too speedy! ABOUT THE COURSE: The course was as I expected. Views for the first 3 miles before heading through cozy neighborhoods to the Shining Sea Bike Trail. I loved the turn-around near mile 3 because I got to see all my speedy friends who were ahead of me and the bike trail offered relief from the bright sun. The second half of the course was a series of never ending rolling hills. My legs cooperated for the most part (until the final 5K of hills), but I felt like crap: nauseous and light headed for most of the race. Luckily, mrC was out for a long run along the 10K course and joined me at my mile 5 on the trail. Instead of finishing his 8 mile run, he stayed with me to the finish. If you haven't done a ZOOMA race yet, you need to. Seriously. They sell out. They're that good. 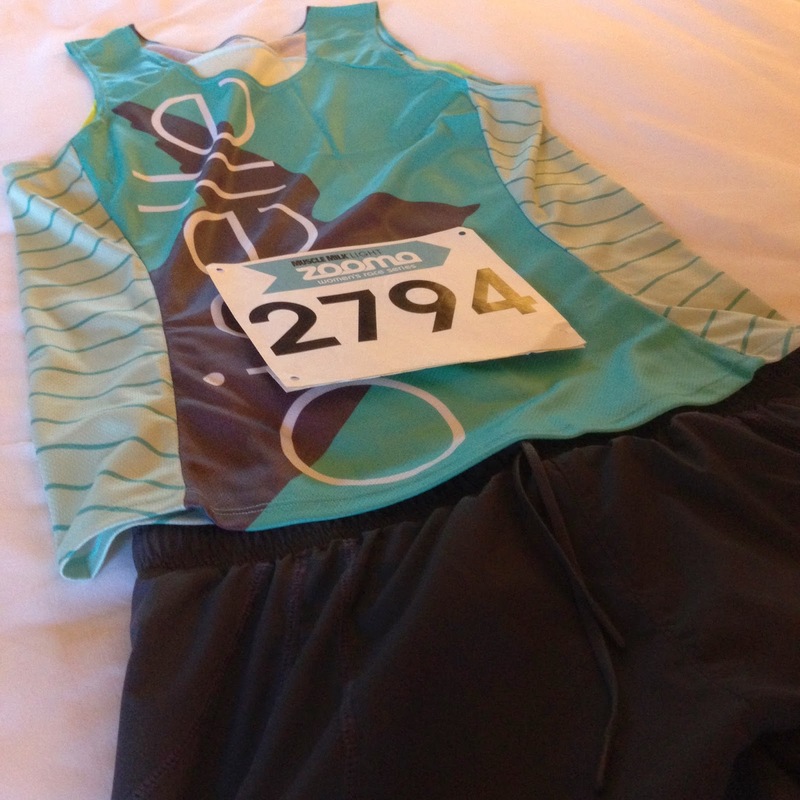 DISCLAIMER: As a ZOOMA Cape Cod Ambassador I received a complimentary race entry and product from sponsors. However, all opinions expressed in this post are my own. 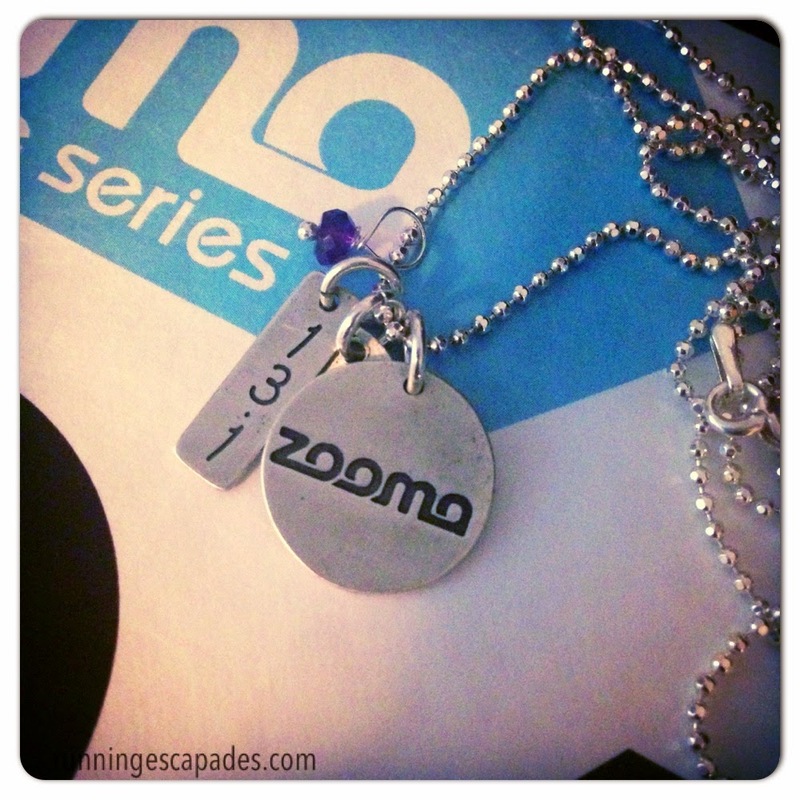 Training Truths: ZOOMA Week 11 - RACE WEEK! I made it to race week!!! Using bike miles to get me through my injury was the best decision I made during these 11 weeks of ZOOMA Cape Cod training. Somehow I survived the untimely knot in my calf, squeaked in a final long run, and maintained my fitness enough to toe the starting line on Saturday morning. There were a lot of highs and lows getting to race day, but it was all worth it. 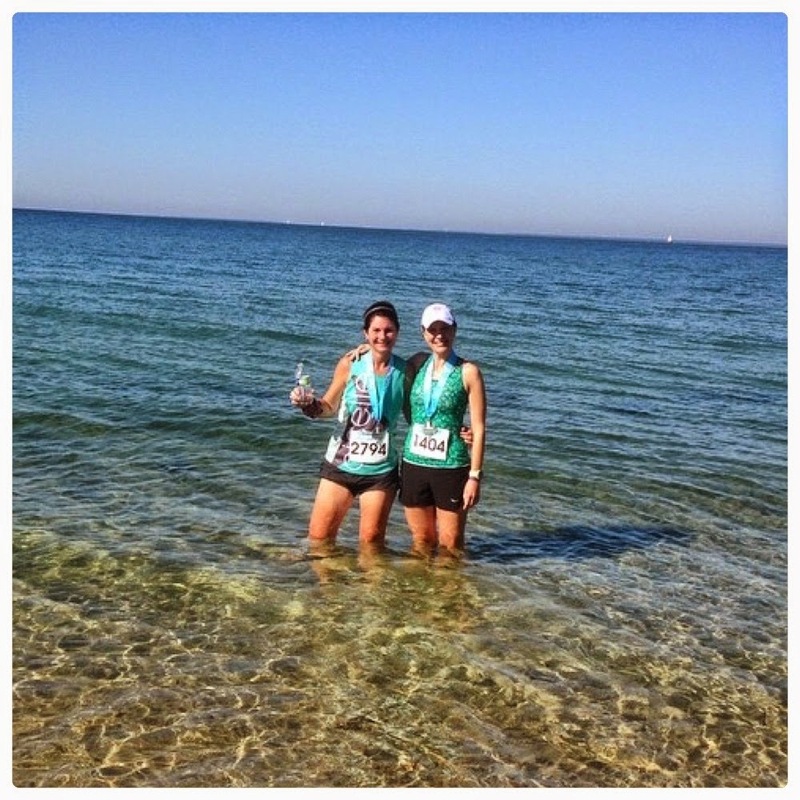 ZOOMA Cape Cod is such a fun experience and I love being a part of such a big running celebration. How do you feel after all your training is complete and you make it to race day? 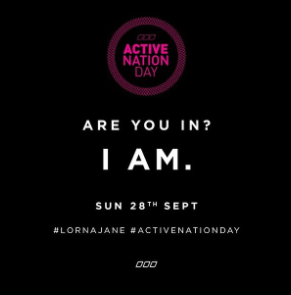 Active Nation Day is a movement created by Lorna Jane to help women live and celebrate an active lifestyle. On Sunday, LJ will be hosting events all over the world, where sporty women can take part. I love the Move, Nourish, Believe message that Lorna Jane promotes. Earlier in the year I participated in a challenge that focused on this message and inspired us to keep pursuing our goals for the year. You can catch up on the posts here, here, and here. I will be participating in the Active Nation Day MOVEment from Cape Cod where I will be enjoying an active recovery day after running the ZOOMA Half Marathon. How can you get in on the fitness fun? Learn more by stopping by the Active Nation Day website. Download the LJ app on your smart phone (iPhone and Android). The app is a 3-in-1 resource for keeping track of how you MOVE, finding delicious ways to NOURISH your body, and being inspired to BELIEVE in yourself. Then join the Insta-fun by sharing a photo or video of yourself doing it. Be sure to tag it @LornaJane @FitApproach #LJMove #sweatpink #activenationday so we can cheer on your Insta-dance moves! Did I mention you could win a $1000 Lorna Jane gift card by posting your #LJMove video on Instagram? How will you MOVE on Active Nation Day? Properly warming-up before running is something I wish I did better. With the start of the run club by the high school kids I work with, this has become even more of a priority because I want to model good habits. When I first started running, I didn't know what I was doing. My warm-up consisted of a few moves like walking lunges and Frankenstein walk. When I saw the Oiselle video, I realized that I hadn't really been warming up properly at all. To be honest, I don't think that I will ever get to the point where I do this entire warm-up before every run, but the professional runners definitely offer a ton of great tips and ideas. How do you warm-up before your workout? Before the start of official taper week, my hopes of running the ZOOMA Cape Cod Half Marathon strong and healthy were starting to dwindle. After all, my premature tapering started more than two weeks ago after feeling twinges of a shin splint. I spent a lot more time doing low impact activities like riding my bike. (ICYMI here and here). After a session with my PT last Monday, I was back in business and ready to run. Turns out I never had a shin splint; it was a knot in the muscle that just needed some active release therapy. Wednesday - barre3 Rejuvenate Core + Cool Down and #FFWallSit challenge day 16. I also became a member of a new run club. Thursday - Another 3.5 miles on the trail with the run club and mrC. #FFWallSit challenge day 17 + planks. Friday - A little Friday at the Barre with some co-workers before hustling to littleC's soccer match. #FFWallSit challenge day 18 + planks. Saturday - Back to SurfSet for some sweatfest fun with the TI Fitness gang. #FFWallSit challenge day 19 + planks. Sunday - Final long run before race week begins. We set out to run 8 miles on the trail, but at some point my GPS watch lost accuracy. Instead we ran 9.33 and felt great! #FFWallSit challenge day 20 + planks. What do you like to do during race week? 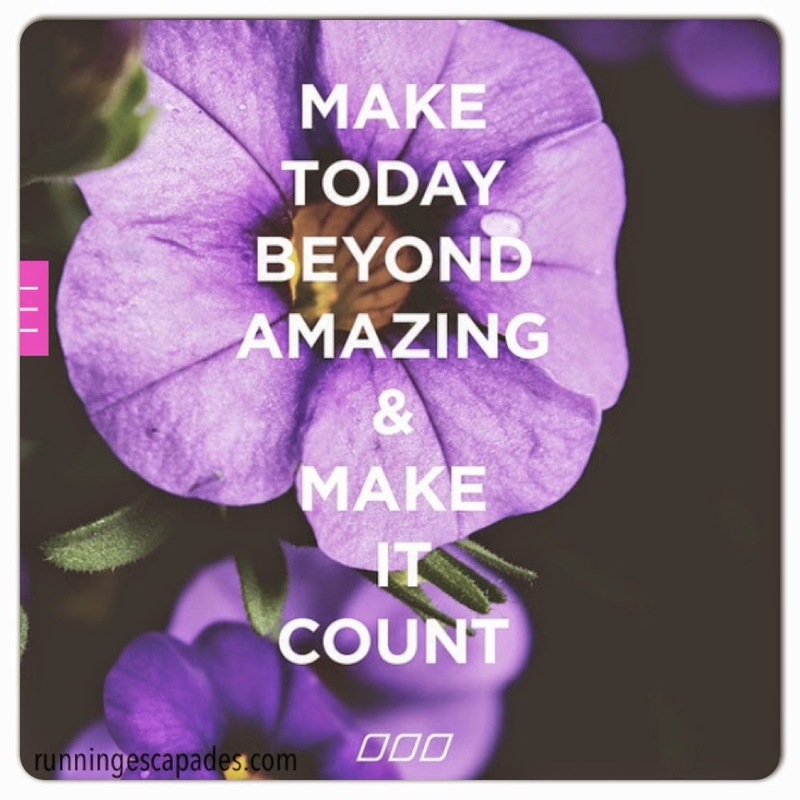 Training Truths: ZOOMA Week 9 - Peak Week! 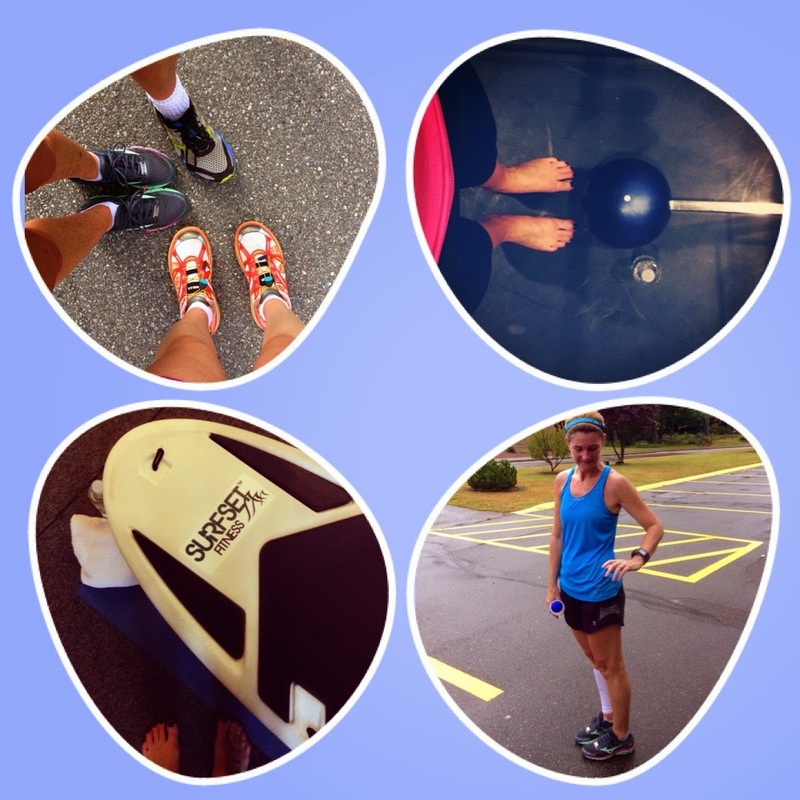 Peak Week: the most challenging week of half marathon training. Once you make it through, you should be in "peak" condition for your race. My peak week came two weeks ago, when I hit my highest mileage before the dreaded shin splint pain began. So during my scheduled "peak week", I spent more miles on my bike than in my running shoes. 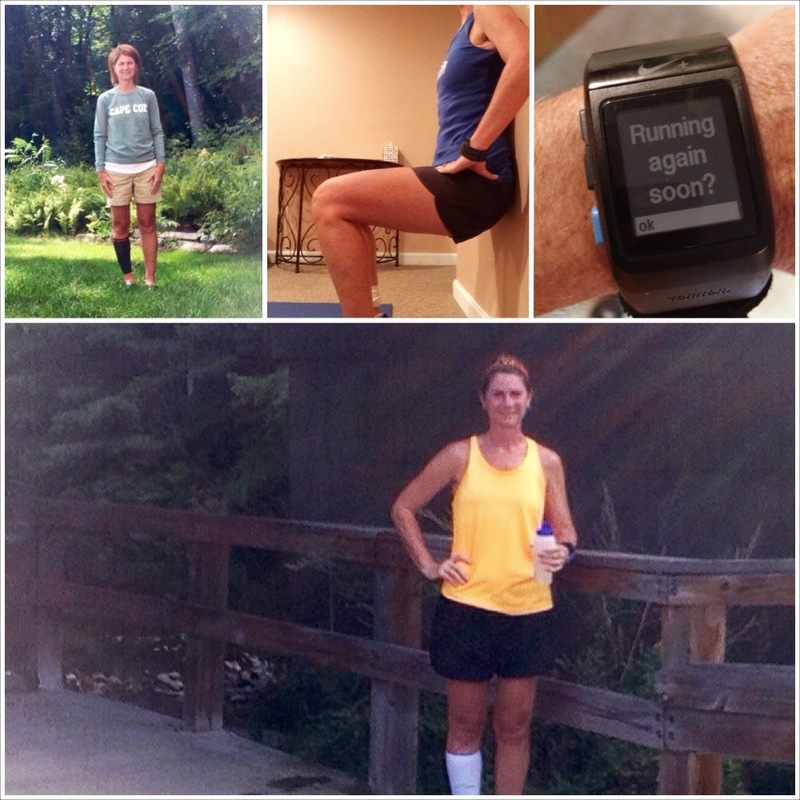 With ZOOMA Cape Cod only two weeks away, I have 14 days to be a smart runner and get over this shin pain for good! Monday - #FFWallSit challenge day 7 and barre3 Studio Strength: Legs + Glutes. These 10 minute videos may be short, but they pack a punch! Yowzer! Wednesday - #FFWallSit challenge day 9 and barre3 Studio Strength: Core + Stretch. What is your favorite low impact activity? ZOOMA training week 8 was supposed to be about upping the intensity of my training with more miles and longer training runs. Instead I increased my sensibility and took care of the tight calf that turned into a full-fledged shin splint with some days off from running, lots of icing, compression gear, and self-massage. ZOOMA Cape Cod is only 3 weeks away and even though next week is Peak Week in my training program, I'm going to keep things easy and let my shin splint finish healing. I'm also starting some fun fitness projects at school with the students and faculty this week. I'm looking forward to sharing more soon! This summer I really enjoyed taking morning fitness classes, especially Booty Barre. 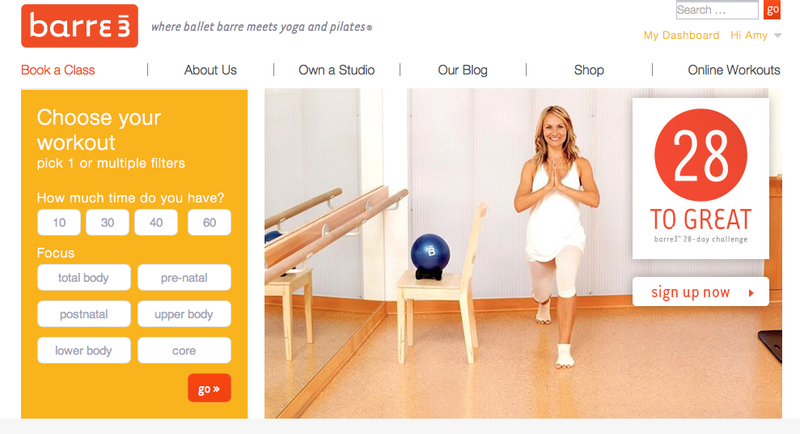 Knowing that getting to classes would be challenging once school started, I signed up for a free 15-day trial of barre 3 Online after reading about it on the Athleta blog. 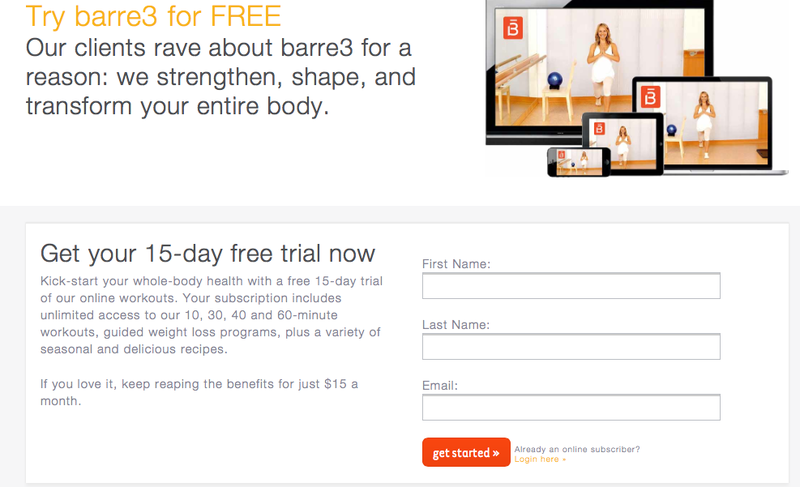 I liked the barre3 Online video workouts so much that I decided to buy a subscription. What works for me is that I can do the workouts anytime, anywhere. I don't have spend time rushing to get to a studio during the week. And, I can pick a video length based on how much time I have or what area I want to focus on. 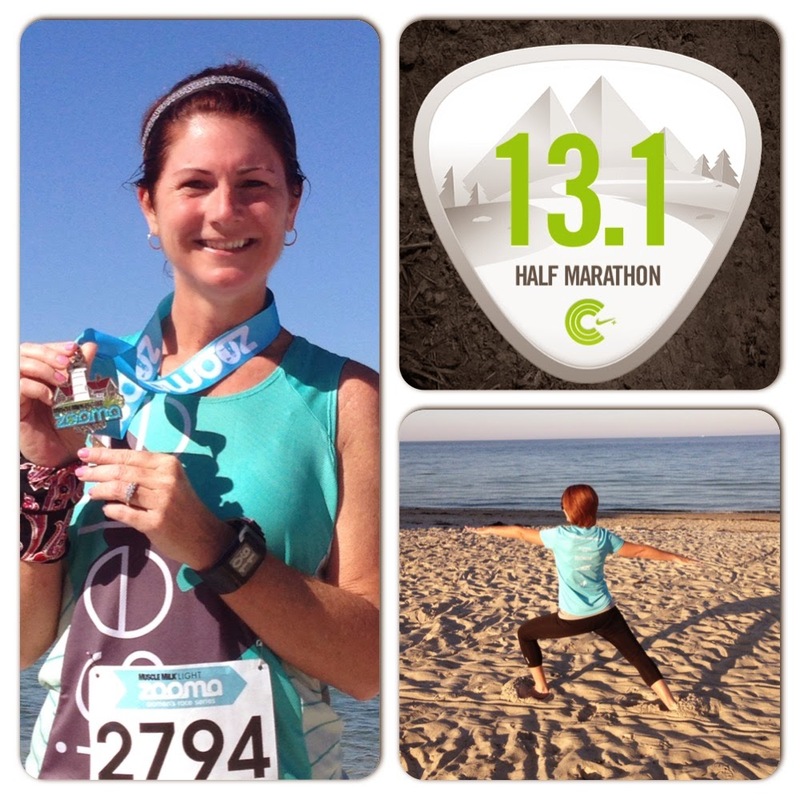 I've been using the 10 minute videos to complement my half marathon training. These workouts target my large muscles but are easy on the joints. 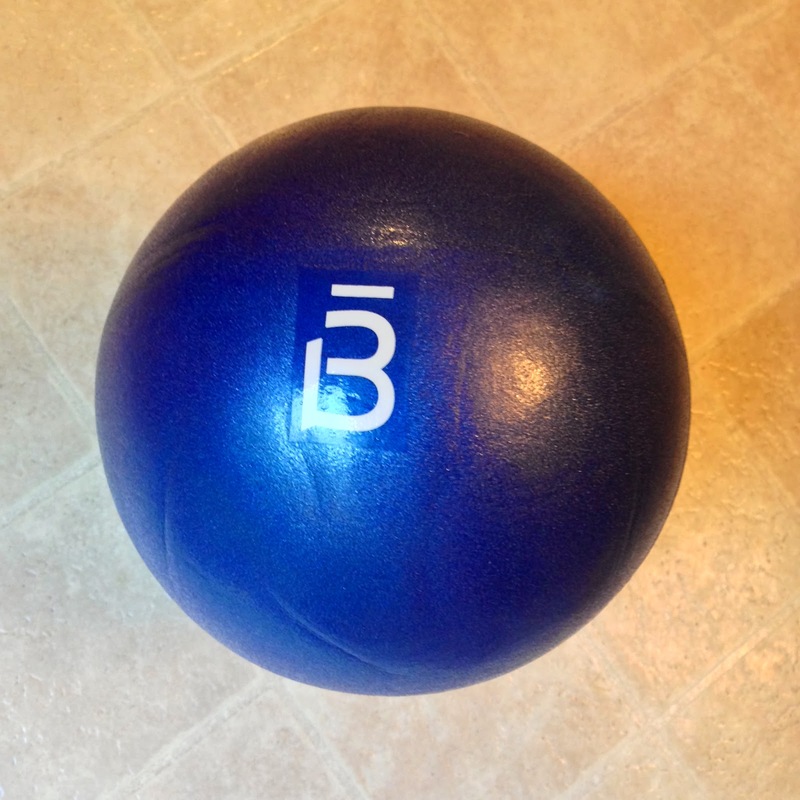 And just like barre classes, some of the videos make you use props such as hand weights or the little blue ball. I received this one with my subscription. Do you like online/video workouts? 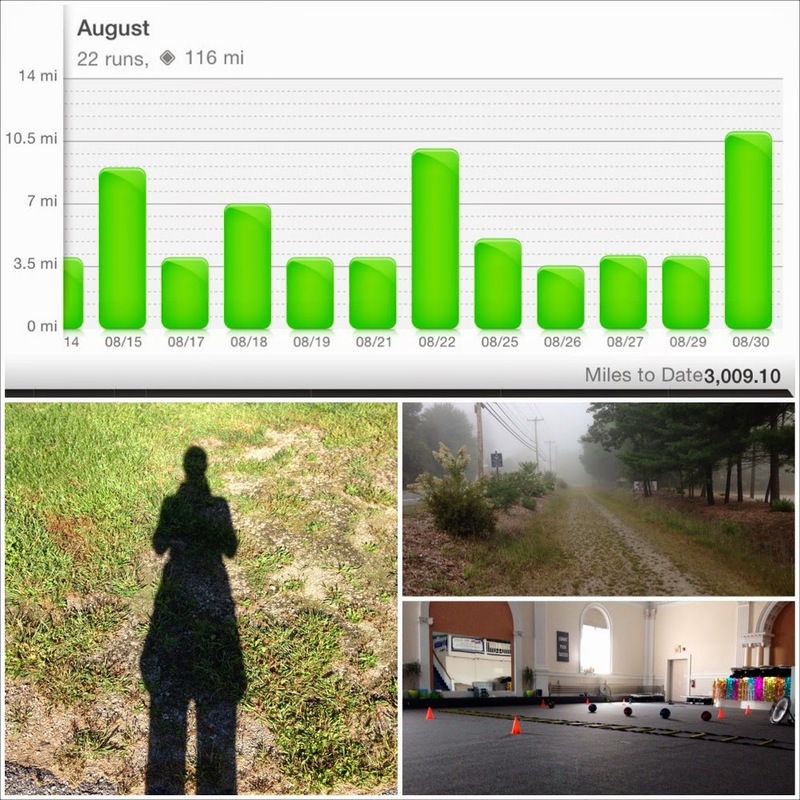 ZOOMA Cape Cod training week 7 was my last week of summer vacation. My last week of morning runs. My last week running 5 days. My last week of morning #Surf classes at TI Fitness. But it was also the beginning of maintaining all the fitness I've built up over the past month and a half. The beginning of maintaining the strength I've gained to run hills. The beginning of sustaining the endurance I've earned through all my hard work. Monday - 5 hilly miles and SurfSet with mrC. Tuesday - 3.5 miles. Met up with the GHS XC team for a very easy morning run. Wasn't expecting the pace to be so comfortable, but bringing up the rear probably had a lot of benefits when my legs were creeping up on 100 miles for the month! Wednesday - 4 hilly miles and SurfnTurf with mrC. barre3 anywhere: core, arms + legs 10 minute video workout. Thursday - Cross train --> done on Monday & Wednesday! barre3 anywhere: total body 10 minute video workout. Friday - 4 hilly miles on the same route as Wednesday. Part of this run is a gravel road and my calves did not like it one bit. Felt good on the hills though. Travel-Friendly barre3: Total-body endurance 10 minute video workout. 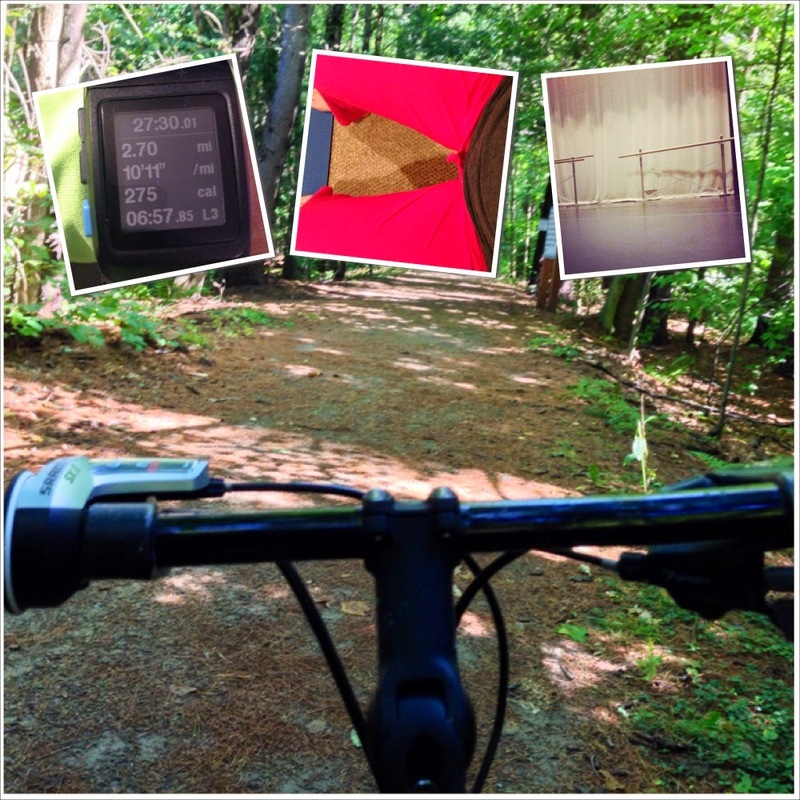 Saturday - 11 miles on the Goffstown Trail with mrC. We started this run in the fog and ended under sunny blue skies. I'm afraid my tight calf has led to some twinges of a shin splint, so I'll be applying treatments for a few days: ice, compression, and active rest. What part of your fitness are you maintaining? Share something MARVELOUS with me!